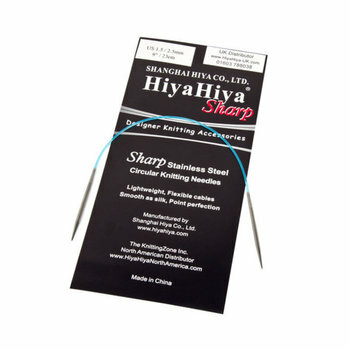 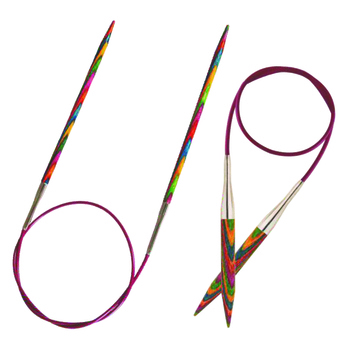 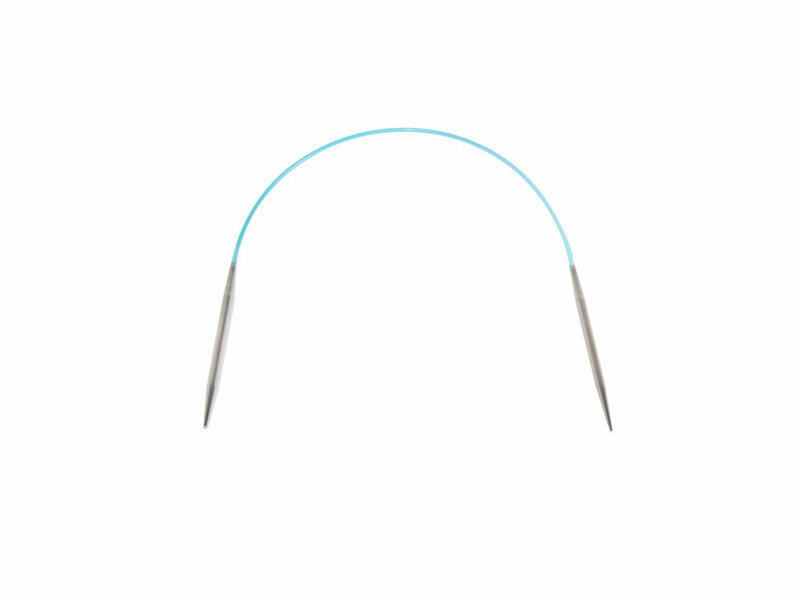 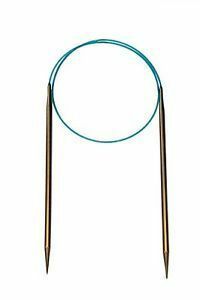 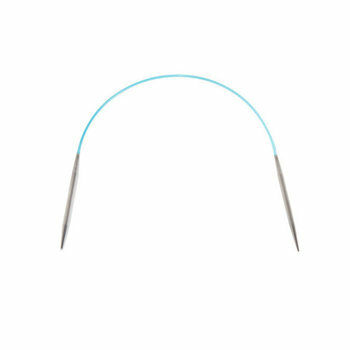 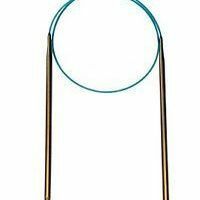 Length Select Option... 9" 40"
HiyaHiya Sharp Fixed Circular Needles have flexible cables and seamless joins. 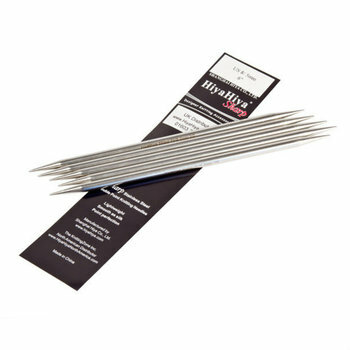 This teamed with high quality hollow stainless steel sharp tips gives strength, but with a lovely lightweight feel. 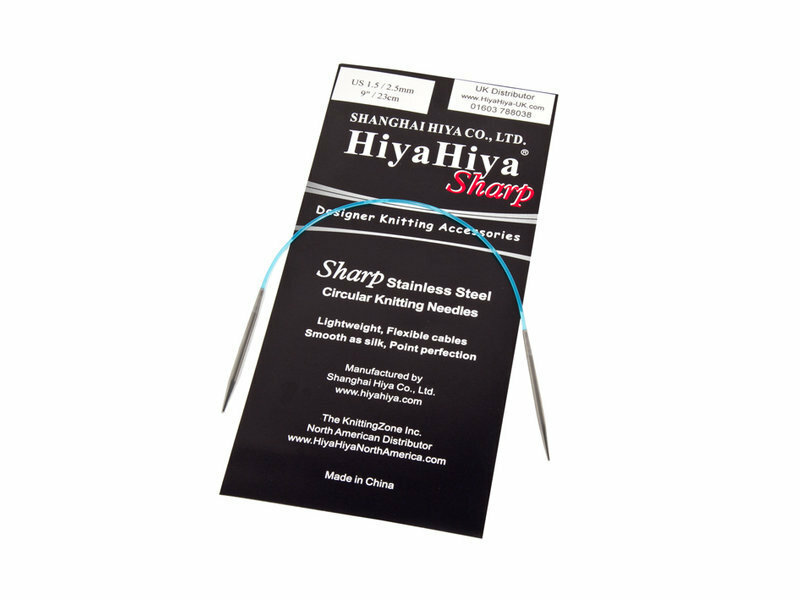 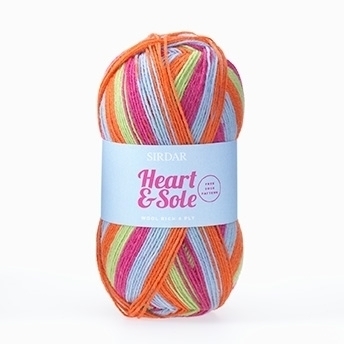 The tapered super pointy point is ideal for intricate stitch patterns.